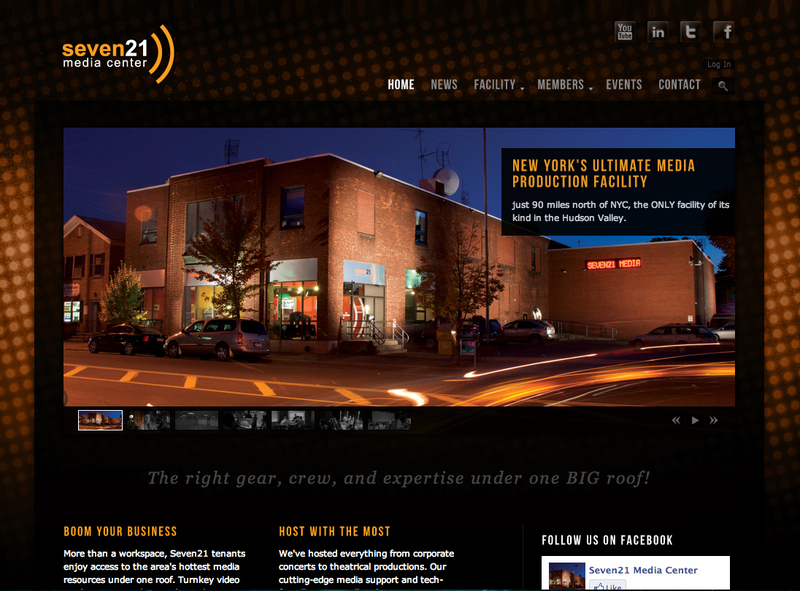 We produced the Seven21 Media Center website revamp, working with designer Chris Rahm to create a top-shelf website showcasing not just the media center but also its resident businesses. This entailed interviewing lots of business owners and writing original bio pages. We customized a premium WordPress theme and stayed true to the company’s branding.